This type of allergy is commonly triggered by air-borne particles that include dust, mites, and dust. 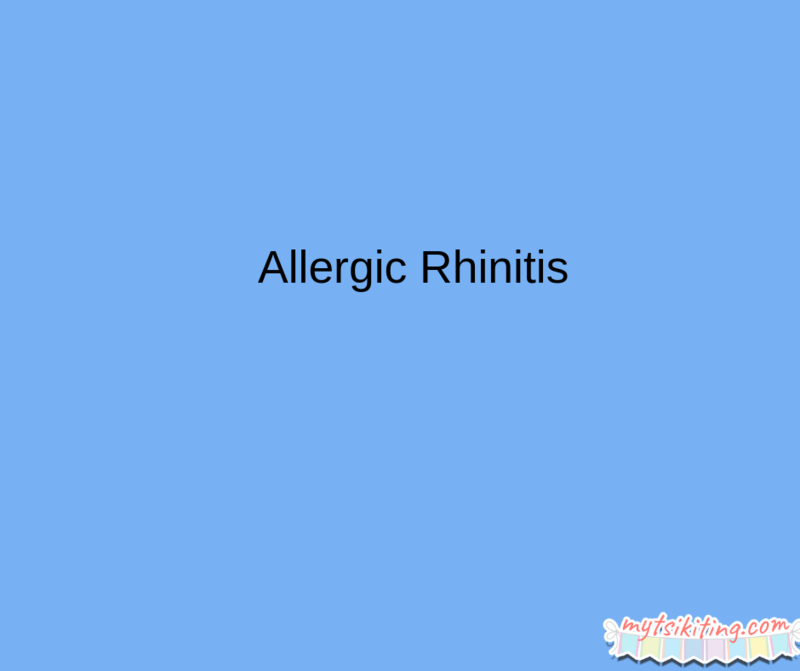 If your child always sneezes and cough, especially when it dust-filled areas, chances are he has allergic rhinitis. Consult your doctor to know his real condition and learn on how to prevent him from having an attack. Peanuts, seafood, and soy are among the kinds of food that cause allergies. To know if your child is allergic to any of these, you should let them take a patch test or blood test. 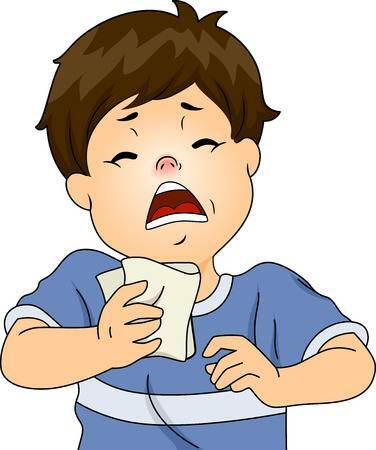 Many parents think that the best way to know if their children have allergies is to feed them all the food mentioned. You don’t have to do that anymore. As cute and entertaining as they are, pets may be the reason why your child has a runny nose and swollen eyes. 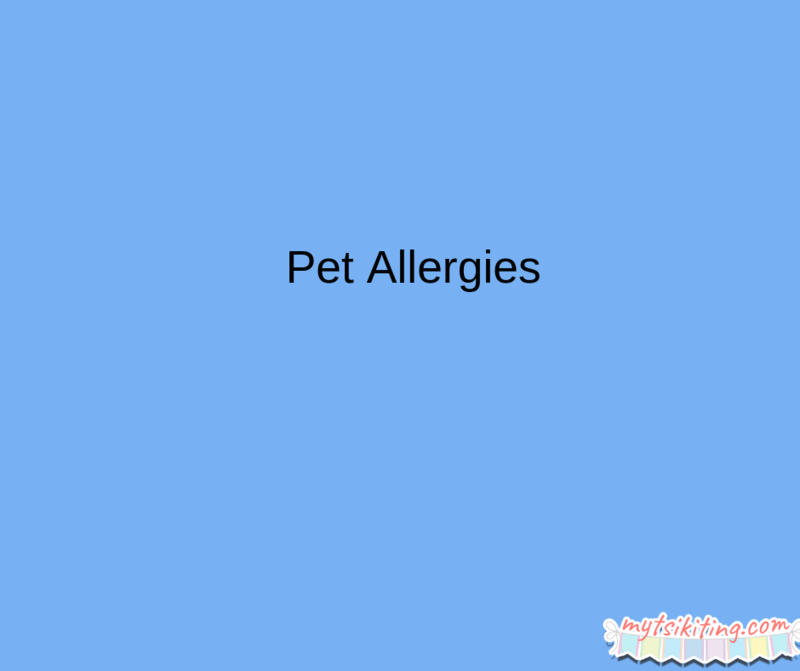 Sometimes, it’s not the air that triggers your kid’s allergic reaction but the dander of cats and dogs around you. To accurately know if your kid has an allergy, you should see your doctor and take a test.